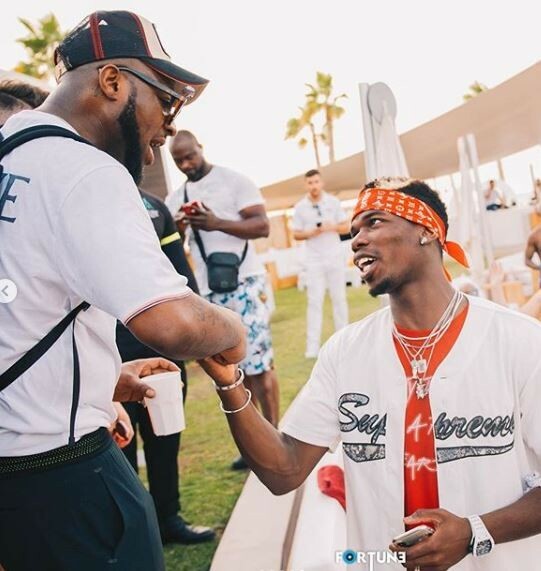 There is no doubt that Davido is currently living his best life. The young man has enjoyed massive success and keeps touring the world as he pursues even more global fame and accolades. His achievements have led him to meeting all kinds of great people around the world from politicians to fellow entertainers and rich businessmen. 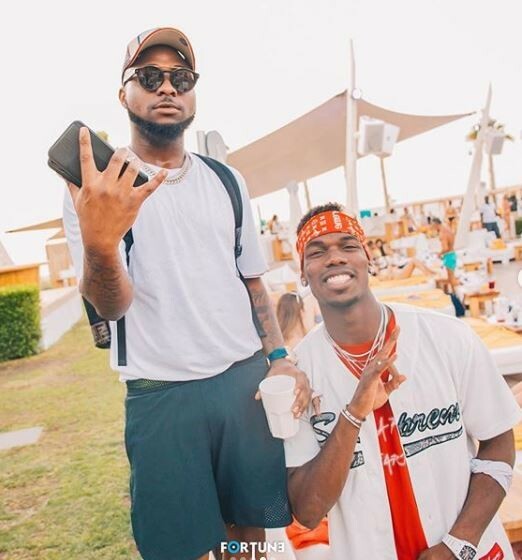 The “Assurance” crooner has been in Dubai and was recently spotted having a great time with Manchester United star, Paul Pogba in the luxurious city.